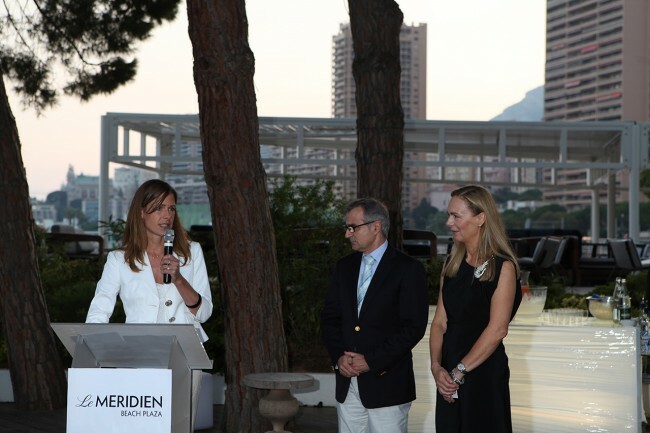 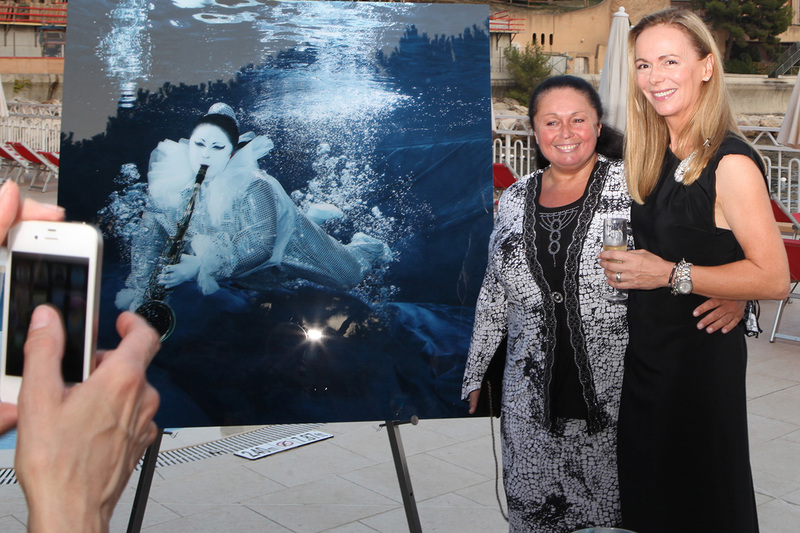 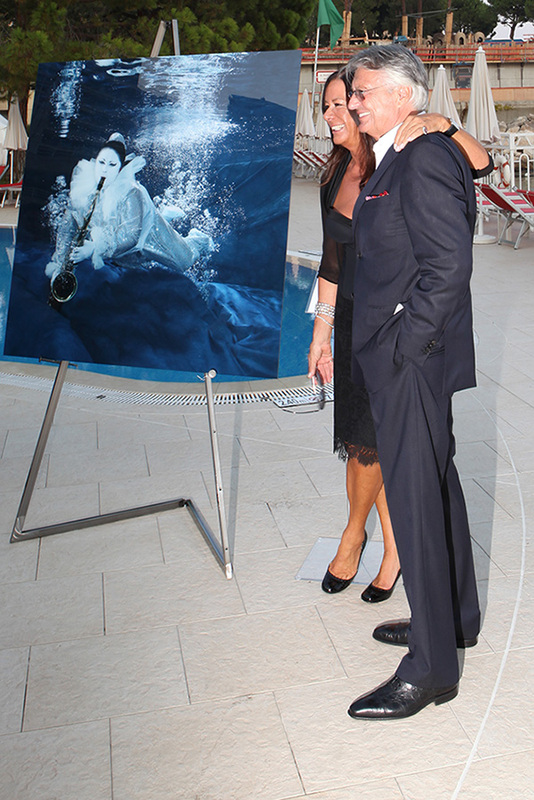 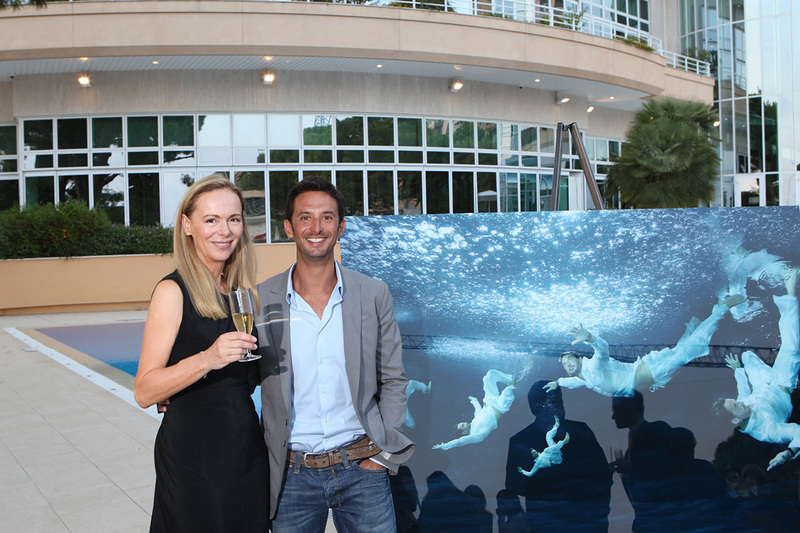 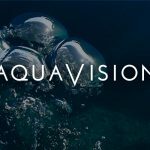 On September 19th, Le Méridien Beach Plaza organized its fourth „New Perspective Event“, presenting a new photos exhibition called „Monaco Faces Under Water“. 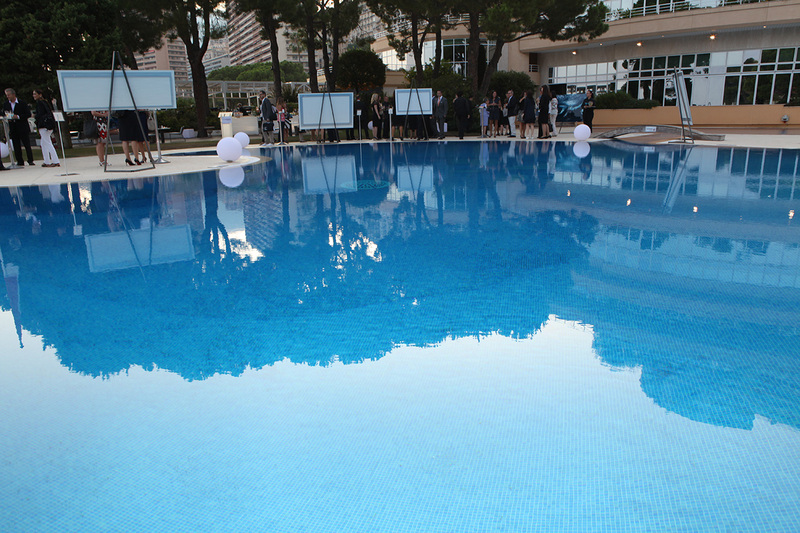 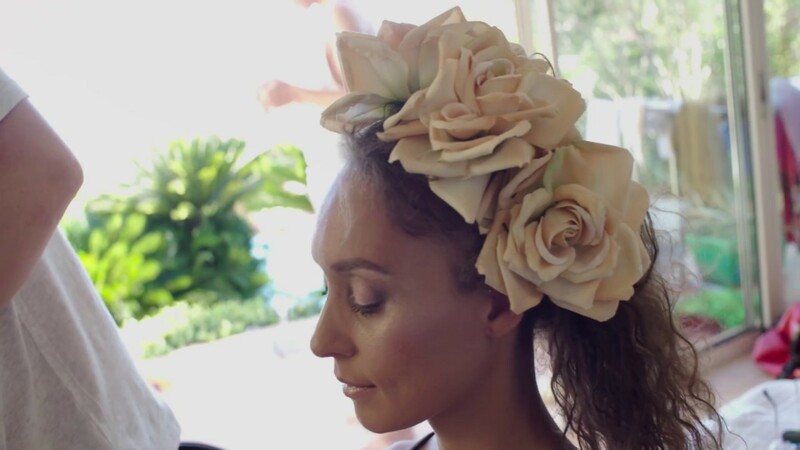 The hotel’s pools were made available to German photographer Gaby Fey who made the photo shootings directly into the swimming pools. 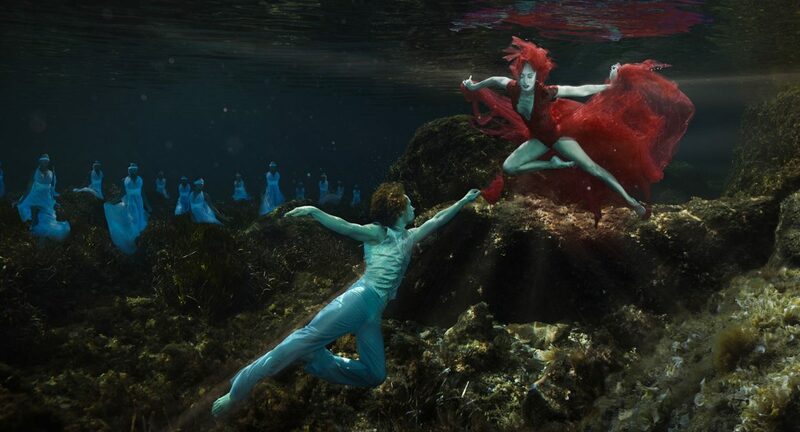 The photos exhibition features people from Monaco, including Pierre Frolla (former apnea world champion), Isabell Kristensen (haute couture designer), Monaco ballet dancers and Monte Carlo circus artist. With its series of New Perspective Events, Le Méridien commits to enrich its guests‘ experience through the lens of contemporary art and culture.